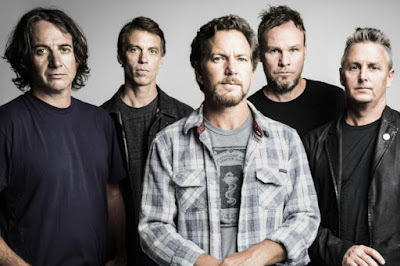 MetalRockNews: Pearl Jam will announce 2016 North American tour in a few days? Pearl Jam will announce 2016 North American tour in a few days? A member of Pearl Jam's Ten Club forums talked with a rep at Philadelphia's Wells Fargo Center's box office yesterday. She confirmed Pearl Jam tour for spring 2016. She said: "Sir, I can’t give specifics at this time but they do have a tour scheduled in the time frame you mentioned, I highly recommend calling back in a few days and I will be better able to assist you."